Nitrous Express Nitrous Accessories - Gen-X Accessory Pack UNIVERSAL - MiataRoadster - Stay tuned with MiataRoadster! The ultimate nitrous system accessory. 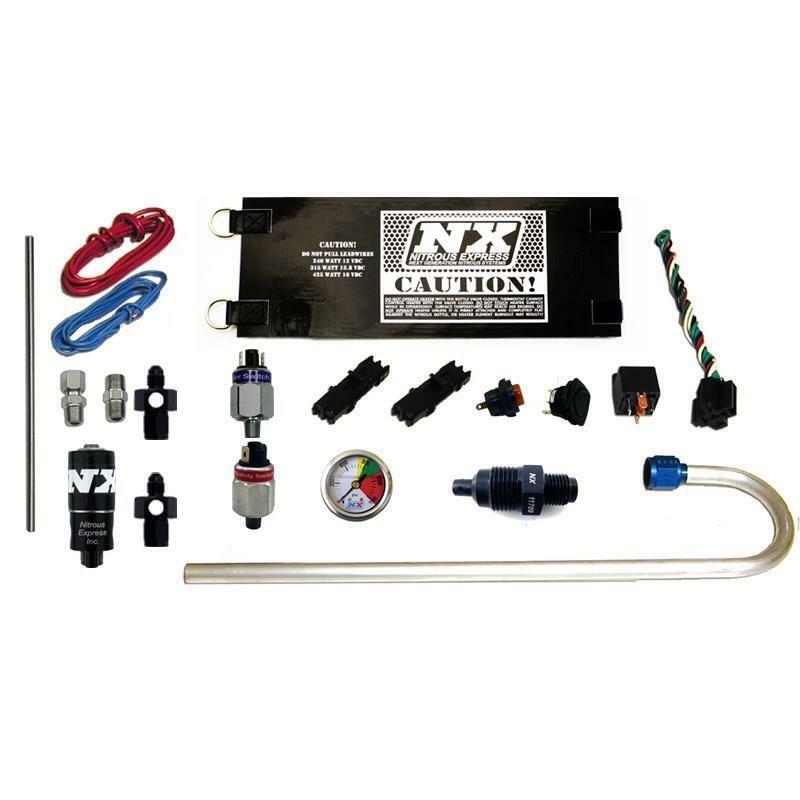 Gen-X accessory pack includes all the components you need to make your nitrous system dependable and worry free. All the electrical connectors and wire needed to complete the installation. 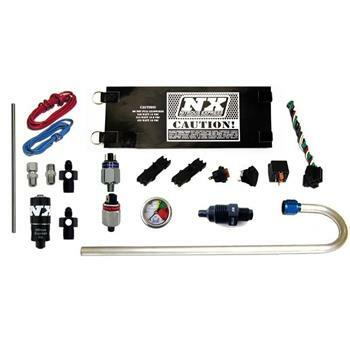 Gen X-2 kit includes all of the above plus a purge valve for the NX Lightning Series or NX Ice-Man solenoids.